This year’s “Youth Voices” festival was hosted by Gent Basha and Anisa Demi. The festival combined the competition with the fun of exhibiting the Albanian traditional dances. The Festival program was divided into two parts and all participants were competitive for different jury prizes. After the first part, which was competitive, the jury decided about prizes for all participants of the first part of the program that was implemented successfully by the children. 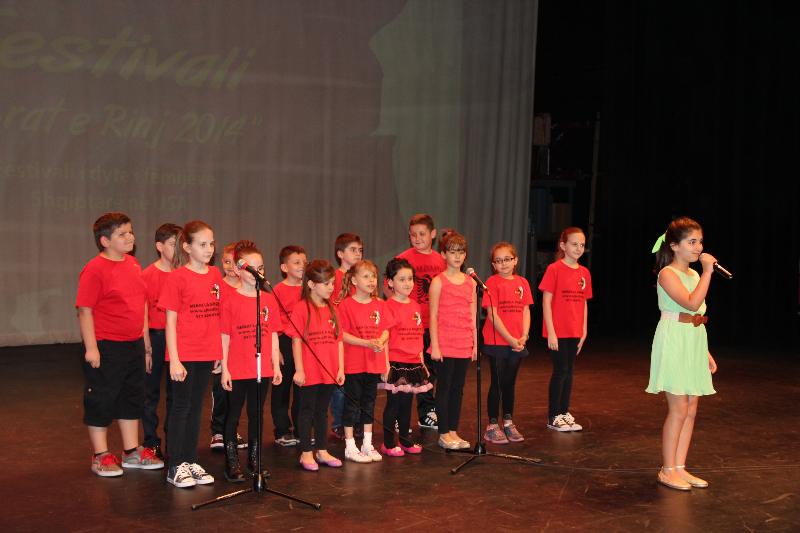 The second part of the program continued with Albanian traditional dancing and was closed with a collage of songs and movies for children, accompanied by the Artistic Ensemble “Albanian songs and dances” from New York and the famous Albanian singer Arben Krasniqi who sang together with the children. In the end the jury awarded the respective prizes. The jury was composed of Jeton Murtishi (Chairman) and members Kristofor Xhokaxhi, Luan Bexheti, Arben Krasniqi and Lindita Mezini Lole. 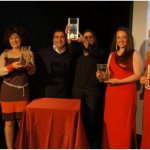 The first award was given to the song “Albanian Language” written by Gjergj Fishta, which was interpreted by Aurora Çumani and Angela Rusha, with the music of Demokrat Shahini and the orchestration of Gjergj Paparisto. The price was delivered by the first Albanian member of New York State Assembly, Mr. Mark Gjonaj. 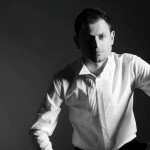 The organizers of this festival were Pranvera Çobo, the founder and artistic director of the festival, Bujar Alimani, festival director, Violeta Mirakaj, librettist, Altin Ruçi, designer and Lorend Çobo, festival coordinator. After the awards ceremony, two presenters of the festival gave flower bouquets for their support to the festival, for: the N.Y. 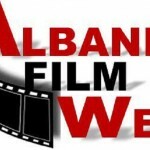 Assembly member Mark Gjonaj; Dr. Ana Cohen; members of the jury; “Albanian Culture TV” director Adam Belliu; President of the Albanian School in Staten Island and New York and the President of “Alba Life” TV, Qemal Zylo; the festival artistic director Pranvera Çobo and the festival coordinator, Lorend Çobo. The original article was posted at illyriapress.com – Click here to read the original article.